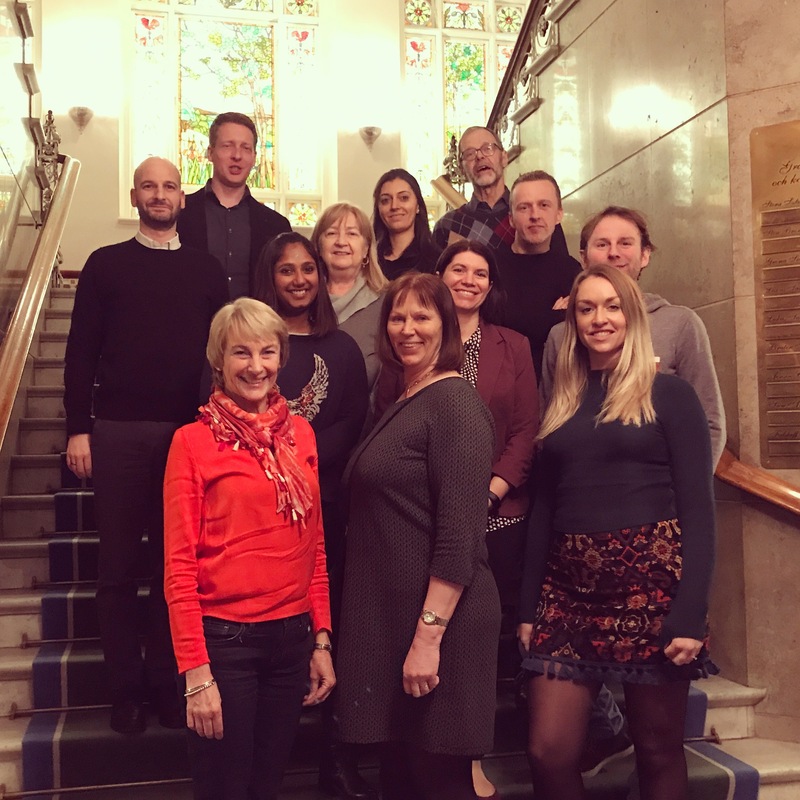 The 5th Dystonia Europe Think Tank meeting was held in Lund, Sweden beginning of February. The DE Board and representatives of our 4 platinum sponsors: Boston Scientific, Ipsen, Medtronic & Merz gathered to discuss projects & activities of 2018. The Dystonia Europe Vision is better quality of lives for people living with Dystonia in Europe, while supporting the search for a cure. Raise awareness and be the leading voice in Europe on the impact of Dystonia. Share the knowledge – provide the latest information and resources for our members and also be the source of information for the other stakeholders. Connect people with Dystonia, member organizations, healthcare professionals, European policymakers and the treatment industry to close the gaps of today’s dystonia treatments. Foster training and education and educate multidisciplinary teams and stakeholders along the dystonia journey to optimize care and improve quality of life. We thank everybody for their valuable input, support and great collaboration.